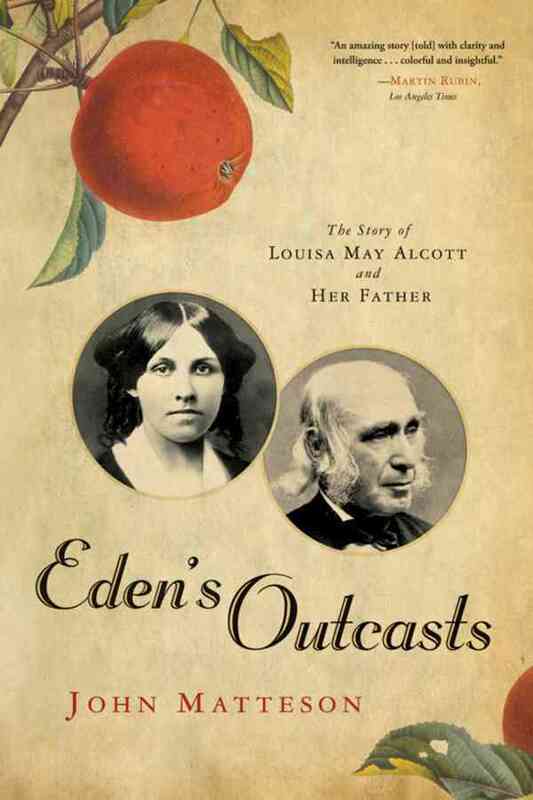 Eden's Outcasts: The Story of Louisa May Alcott and Her Father won the 2008 Pulitzer Prize for Biography or Autobiography. I started reading it in 2016. I thoroughly enjoyed the early part - Matteson wrote a very thorough and in-depth look at Louisa's childhood. But the font was small and things began to get difficult thanks to Bronson Alcott. By half way through I had begun to actively dislike him. The family's time at Fruitland's was a turning point for me. Bronson's selfish, grandiose, madcap ideas had HUGE impacts on the rest of his family, who had no choice but to follow along. My anger at his irresponsible actions, was unreasonable, I grant you, at this distance of two hundred years, but it was there, irrational or otherwise, and enough to stop me reading. For two years! Until the latest CC Spin spun me this book. After such a long break, the story felt rather stale and I resisted picking it up again, until January. What to do next? Start again? or pick up where I left off? I tried picking up where I left off, but found myself a little confused. So I sat down with the first half of the book and all my underlining, to make some notes. 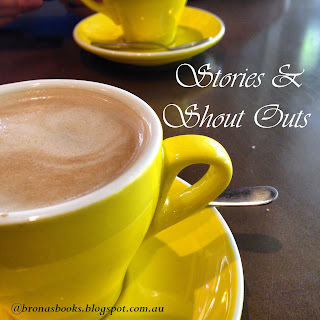 I skimmed through and added jot points to this post to help me remember some of the important or interesting to me events. 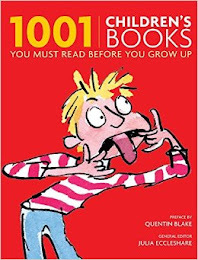 At this point, I also realised that writing a review for this book was not going to just be about my journey with the book. If after only two years, I had forgotten most of what I had read earlier, then this post was going to have to be a place where I could keep my notes for future reference. I already knew that this book was not going to be a keeper. I will not be rereading it at any point going forward. It will be passed on to others as soon as this post is finished. But the next time I reread Little Women, I may want to refer to some of the facts and thoughts presented in this bio. For instance, both Louisa and her father, shared the same birthday, November 29 - 33 years apart and they died in the same year, 1888, not quite two days apart. 'Life was a persistent but failed quest for perfection'. 'He believed that people had been given their weaknesses in order that they might triumph over them'. Fruitlands 'everyone agreed on the natural beauty of the farm. The improvements were another matter'. several speaking tours of the Midwest where he found '"the true American spirit.'" 1879 collaborates to create a philosophical college in Concord offering a summer course of lectures. 1882 suffers a massive stroke. Hillside first time she had a bedroom of her own. "Money is never plentiful in a philosopher's house, and even the maternal pelican could not supply all our wants on the small income which was freely shared with every needy soul who asked for help"
family held together by shared narrative 'the tales they shared of their daily lives formed a bridge of sympathy and shared effort'. all her fiction is a 'plea for understanding the difficult process by which both characters and author must work out the ambiguities of personality and right behaviour'. 'Instead of looking for an alternative to her father, she apparently craved a better version of him'. Lizzie's death and Anna's betrothal affected her deeply. She believed that the soul of Lizzie was 'powerfully with her' and these trials brought her closer to the "Almighty Friend". 1862 became an army nurse until she contracted typhoid pneumonia. Dr's gave her mercurous chloride (now known to be highly toxic and poisonous) to treat her illness which meant 'the last 25 years of her life were the history of glacially slow mortal illness'. Hospital Sketches (1863) 'popular beyond Louisa's highest expectations'. 1865 travelled to Europe as a travelling companion for the infirmed daughter of William Fletcher Weld. possible love affair with Ladislas Wisniewski in Italy (& one of the inspiratioons for Laurie in Little Women). 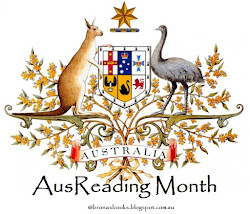 1879 Louisa and May sail to Europe with a friend. Anna's husband, John Pratt died suddenly whilst they were gone. 'After she heard this news...,her writing took on a new purpose: both the spirit and the proceeds from this new novel must belong to the two "little men" who had been left without a father'. 1878 May marries in London but dies the following year due to complications after child birth - her dying wish was for Louisa to raise her daughter, Lulu. Louisa sells Orchard House after Bronson's stroke, so they could move to a warmer cottage in Nonquitt, Massachusetts. 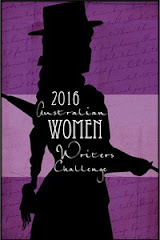 Jo's Boys published 1886 'its elaboration of Louisa's ideas on women's rights' and 'to be useful is to be blessed'. 1887 LM became a patient of Dr Lawrence's convalescent home in Roxbury. "At 55 one doesn't hope for much." 1st March 1888 visited Bronson, "I am going up. Come with me" LM: "I wish I could." He died three days later. The same morning, before news of her father's death could reach her, LM began to feel feverish and slipped into a coma. LM died 'barely forty hours after Bronson's death' 6th March 1888, the day of Bronson's burial. It has been suggested that the unyielding asceticism of Louisa's parents was a harmful force in her personal development. However, it may be argued with equal good faith that the staunchness with which they encouraged her to confront her inner failings was precisely what kept her sane. I'm glad I pushed through my early dislike for Bronson. He never really outgrew his selfish, thoughtless ways, but there can be no doubt about the love he had for his family and the genuine affection and connection that existed between Bronson and Louisa. Our families influence us, for good and bad, our entire lives. Our childhood experiences shape the adults we become. Matteson's biography explores this idea very thoroughly, with oodles of historical detail and recourse to primary sources. As he states at the end, it is impossible for those of us coming after, to know the everyday, unrecorded moments that make up any relationship. The life written is never the same as the life lived. Journals and letters tell much....But the bonds that two persons share consist also of encouraging words, a reassuring hand on a tired shoulder, fleeting smiles, and soon-forgotten quarrels. These contacts, so indispensable to existence, leave no durable trace. However, his award winning biography does a magnificent job of showing us everything else. 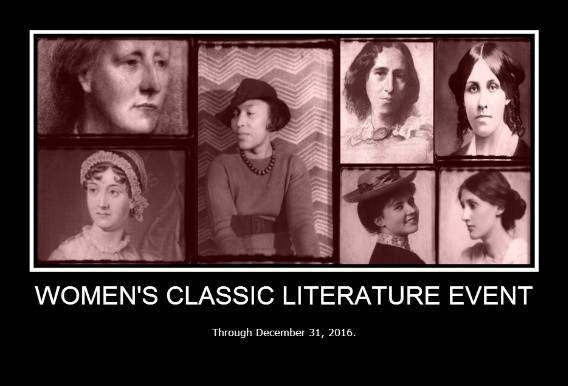 Susan Bailey has a most impressive blog all about Louisa called Louisa May Alcott is my Passion. ...turn the page...close the book? now you can move on to bigger and better things! Precisely! The pile of half read non-fiction books by my bed is ridiculous, so to finish one is a GREAT achievement. I really enjoyed this book, but then I had a fairly good idea of who Bronson Alcott was going in! 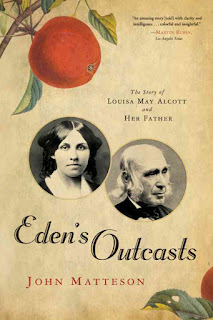 Coming into the book, I knew Bronson Alcott to be a selfish crackpot who endangered his family's health and well-being to pursue his experiments in communal living. 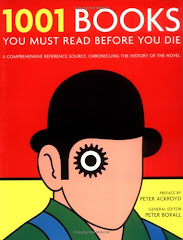 However, I had no idea what an innocent, well-meaning selfish crackpot he was until I read this book. Like Louisa, I ended up forgiving him because his heart was so clearly in the right place, even if his ideas and capabilities fell fall short of the mark. Another interesting bio is Eve La Plante's Marmee & Louisa, which is about the mother-daughter relationship, as opposed to the father-daughter. 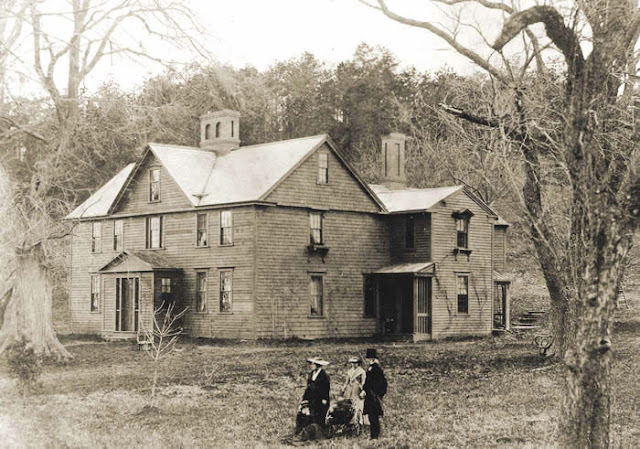 The family's time at Fruitlands sounds horrific--I always sort of thought a communal farm experience would be a good thing, but they all almost starved and worked themselves to death...except Bronson, of course! Thanks for the tip about Marmee & Louisa - they clearly had a very close relationship. And once I got past Fruitlands, I was able to cope with Bronson's personality better, although seeing him go off another mid-west speaking tour as his wife lay gravely ill towards the end, spoke volumes about how little he had changed with age.